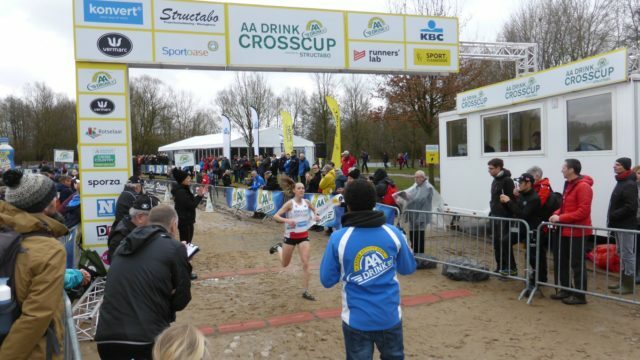 England teams were in action at Rotselaar, Belgium in the Cross Cup event which was also their National Championships. Our women’s teams had great success with in the U20W Becky Briggs winning in a time of 16.28 and Shannon Flockhart coming in in second place, 12 secs down. 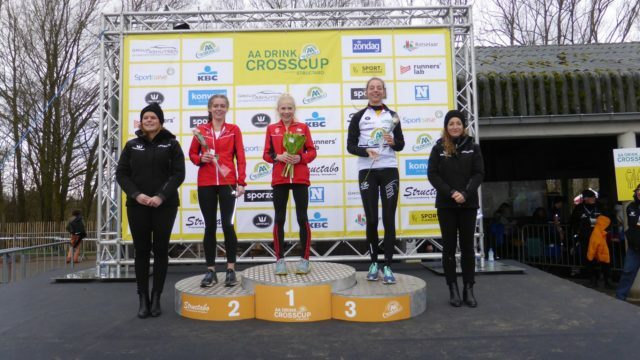 Third was Febe Triest of Belgium and then Maya Todd-McIntyre in fourth, Kate O’Neill completed an excellent team performance in fifth place. The Senior Women’s team were also impressive with Kate Holt securing another victory in 23.02 winning by 10 seconds ahead two Belgian runners. Behind, Nicole Taylor just pipped Naomi Taschimovitz by one second for 6th and 7th places respectively, and Lucy Crookes completed the scoring in 8th a further 3 seconds back. All these ladies are continuing their development at the same time as preparing for the end of season climax of The National, Inter Counties (Trial) and hopefully the World Championships in Aarhus in Denmark at the end of March. 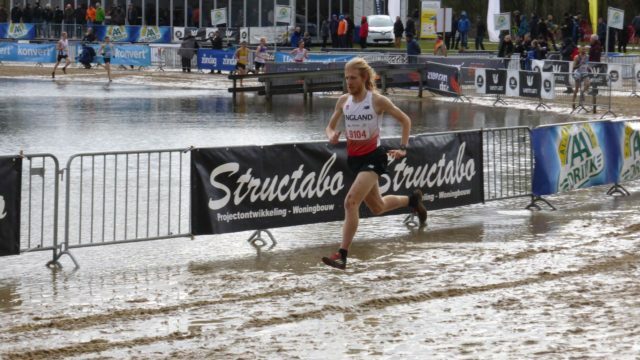 On the male side of things the men found the racing very tough, with Belgium’s best and other good Europeans taking part. The U20M were led home by another strong performance from Lachlan Wellington who again made the podium in 3rd place in a time of 19.38. The race being won by Tim Van De Velde of Belgium in 19.26, Joshua Lay was just 3 seconds behind Lachlan in 4th with Finn Birnie a further 17 seconds behind in 8th. The Senior Men found the leaders too good on the day but worked hard with John Millar the first home for our quartet in 6th position recording 28.29, Jack Gray was 15 seconds behind in 9th with Alex Teuten just behind in 11th and Corey De’Ath completing the team of four in 14th. 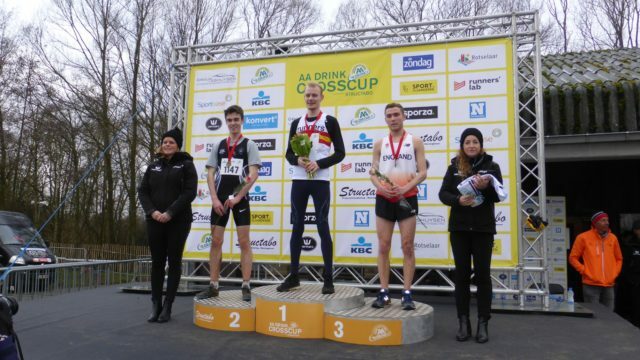 The race was won in 27.20 by Belgium’s Lander Tijigat, Richard Ringer of Germany came in second. This concludes the ECCA International season and now the focus is on “The National” in one weeks time.